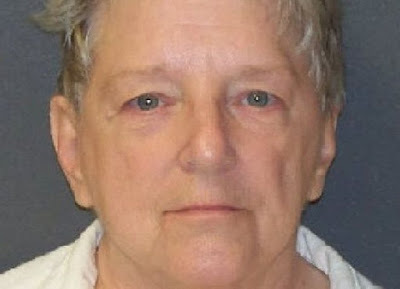 A former Texas nurse has been charged with the death of an 11-month-old baby, more than 30 years after she was jailed for killing a toddler. Genene Jones, 66, is accused of injecting Joshua Sawyer with a toxic level of Dilantin in December 1981, the year before she killed Chelsea McClellan. Jones, who is suspected of killing as many as 60 infants, was sentenced to 99 years for the little girl’s death. But a legal twist at the time Jones was jailed for Chelsea’s murder meant she got a reduced sentence in return for good behaviour making her due to be released in March next year. Jones, dubbed the “Angel of Death” in US media, had already been sentenced for injecting and nearly killing a second child, shortly after the initial conviction. But the former nurse, who worked in San Antonio and neighbouring Kerr County during the late 1970s and early 1980s, is still “suspected in dozens of infant deaths”, according to district attorney Nico LaHood.